Before any project can be built or a product can be manufactured, planning and designing is needed. Blueprints have to be drawn or a prototype needs to be created. These highly skilled jobs are in-demand with numerous employment opportunities both locally and nationwide. Architects, engineers, and designers require high tech knowledge and skills and the ability to work as part of a team to bring a project to completion. It is one of the most challenging, yet financially rewarding career paths available. 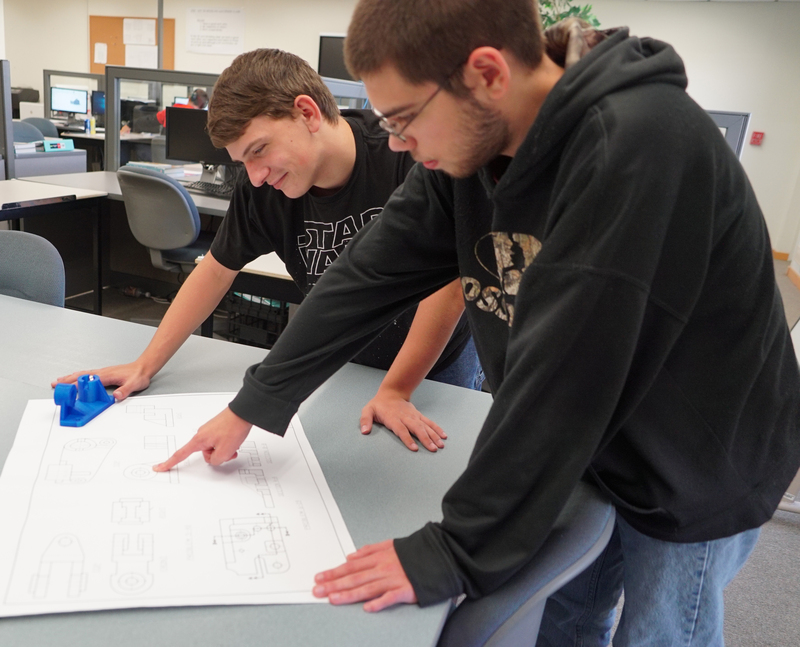 The 3D Modeling & Design program gives students a competitive advantage in the architectural, designing and planning fields as they work with state of the art equipment and perfect problem solving skills through project-based-learning. This is a two year, half day program for high school juniors and seniors. 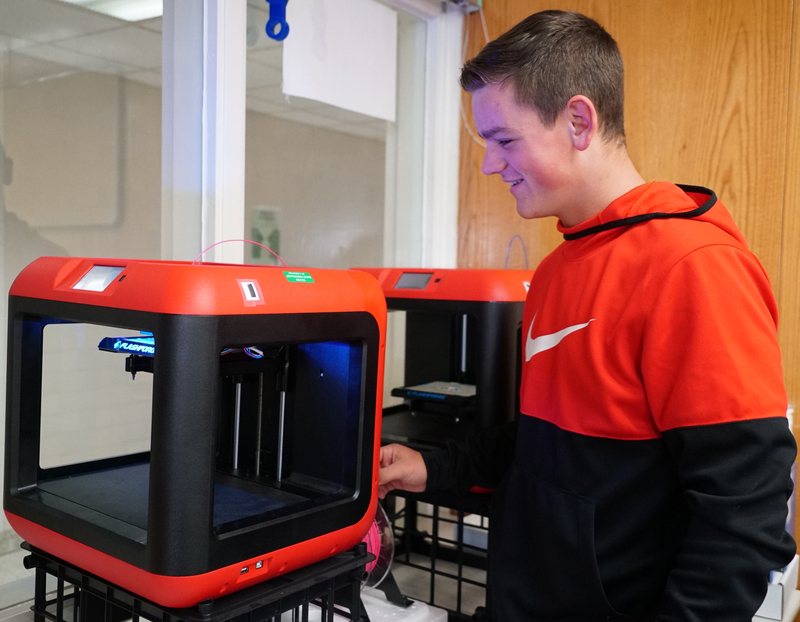 Students will have the opportunity to earn up to four credits per year in CTE or a combination of CTE and integrated academic credit for career and financial management, math and English. Sample units of study include Construction Systems; 3D Innovative Design & Printing; Architectural Design & Drafting; Plan Development; Engineering Graphics & Drawings. Career opportunities include architecture drafting, mechanical drafting, civil designer, electrical designer, industrial design, and prototyping (medial, food, military). We have articulation agreements with Alfred State, Bryant and Stratton, SUNY Delhi, and Jefferson Community College.